For such a simple game, Angry Birds has exploded internationally and has become one of the most recognizable franchises today. 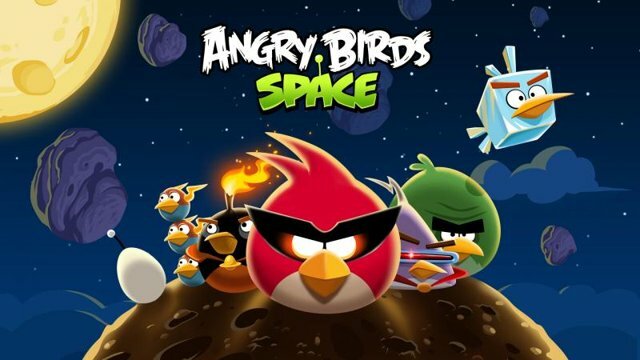 Rovio is back with another adventure, Angry Birds Space, and it launches March 22nd, 2012 on iOS, Android, Mac, and PC. No pricing has been announced, but we can assume it will be the same as their previous releases. I think this is a good step for the franchise, with introducing new physics in space, and I look forward to playing this when it is released.